One of the supreme geniuses in the history of art, Rembrandt van Rijn (1606-1669) dramatically displayed the use of light and shadows in his work. 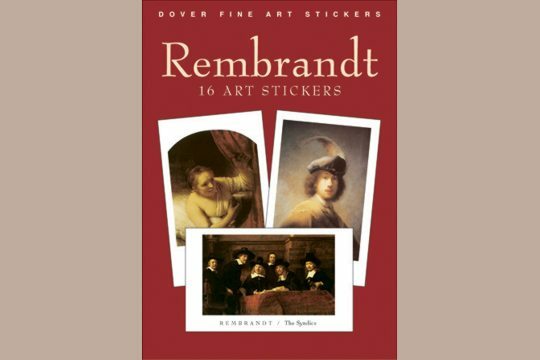 This dazzling sticker collection features sixteen spectacular reproductions in miniature of this artist's finest works, among them The Holy Family, A Woman Bathing, Two Africans, Self-Portrait and The Syndics (which just might be familiar to cigar aficionados). 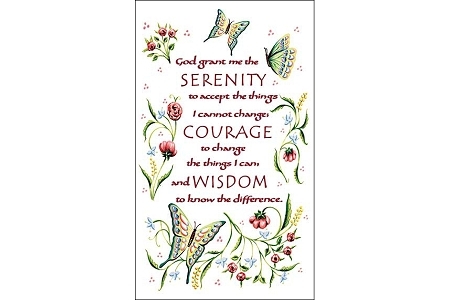 Sure to add a decorative touch to letters and gift packages, these splendid images will enhance almost any flat surface. The stickers are produced with acid-free inks, paper and adhesives.